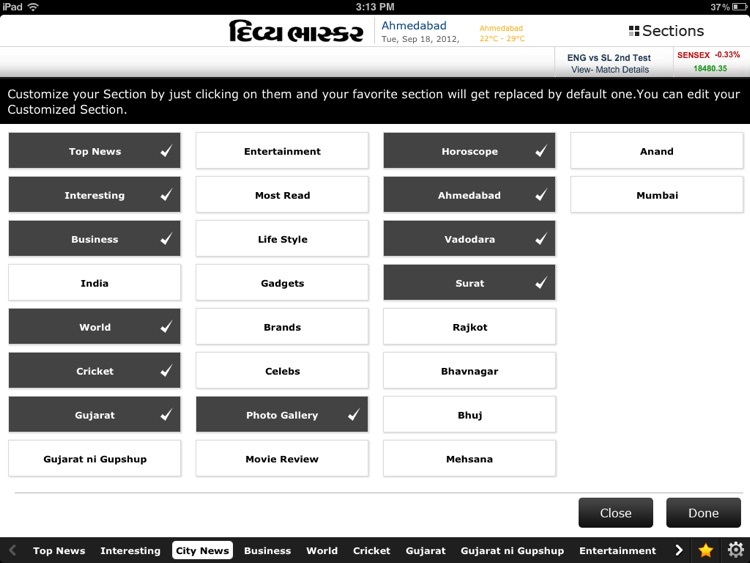 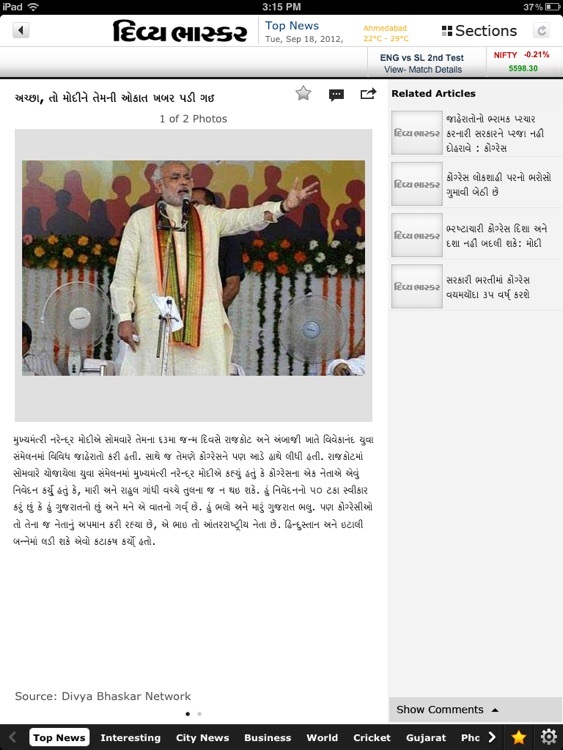 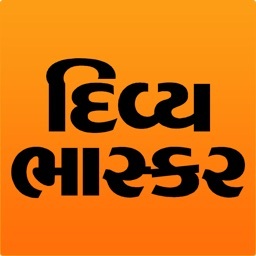 The largest media group in India, Dainik Bhaskar presents Gujarati News App for your iPad. 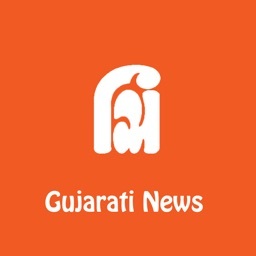 Divya Bhaskar’s App covers latest news in Gujarati language from all around the world giving you a complete up-to-date coverage of Gujarat, National, International, Sports, Bollywood, Politics & Business news anytime and anywhere. 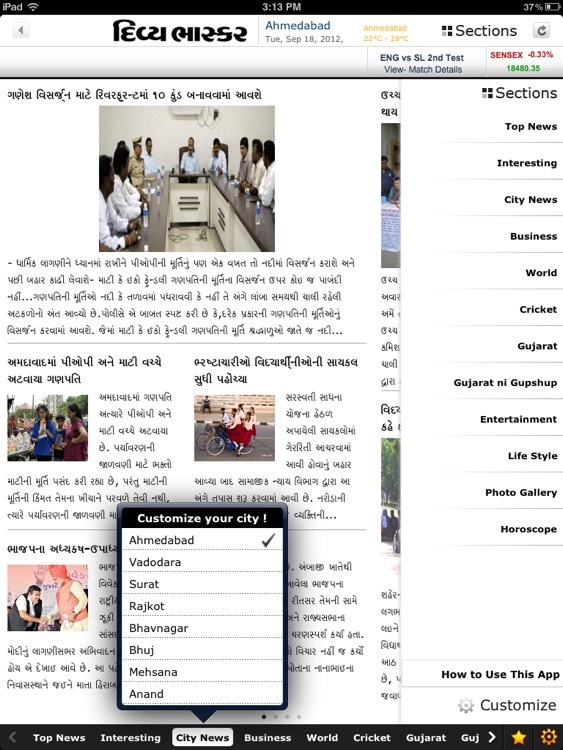 This app brings you unrivalled coverage of Gujarat and its major cities and an extensive section on life management and spirituality from a dedicated team out of Ujjain. 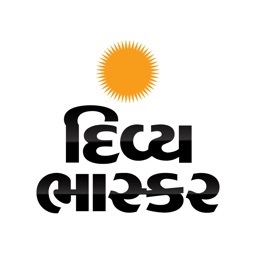 I Media Corp. Ltd. (IMCL) is the digital arm of Dainik Bhaskar group (a wholly owned subsidiary of DB Corp Ltd.) which is responsible for building the digital reach and in process have been successfully able to build world’s largest Hindi and Gujarati news websites dainikbhaskar.com and divyabhaskar.com. We also own English (dailybhaskar.com) and Marathi (divyamarathi.com) news portals. 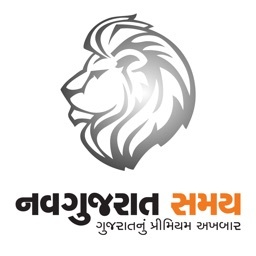 Established in 2003, www.divyabhaskar.com is the Largest Gujarati News Portal reflecting the intrinsic dynamism of the bestselling Divya Bhaskar daily newspaper. 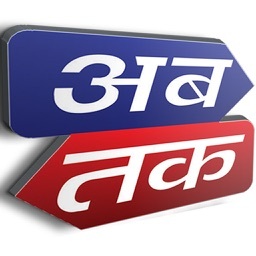 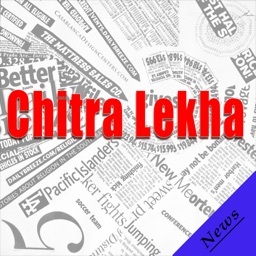 The Website presents real time news, articles and Viewers views on all the national and international issues. 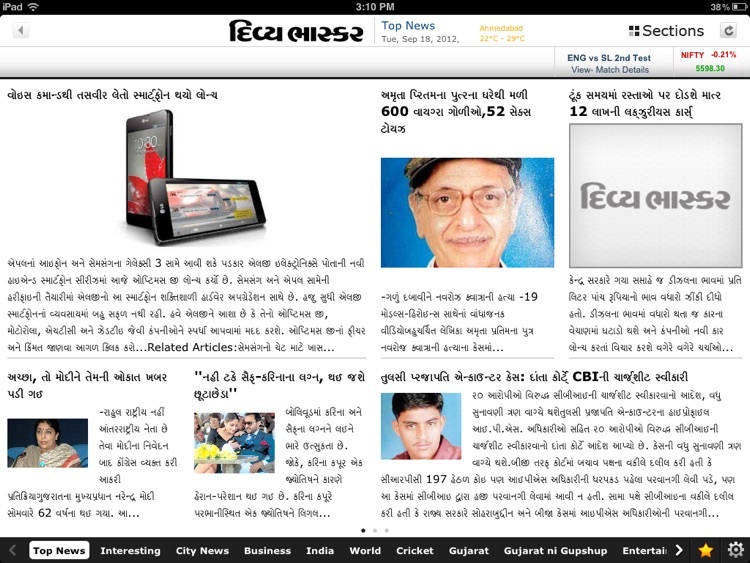 The website is very popular among Gujarati Speaking people.